Finland holiday cottage. 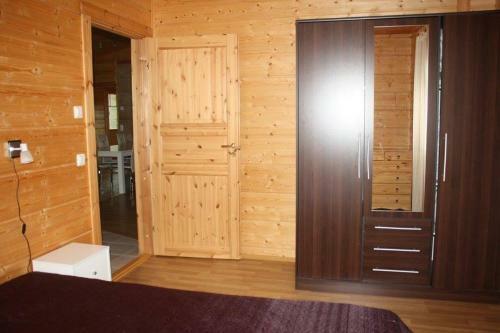 Offering free WiFi and garden views, Vattula is an accommodation set in Sysmä. Guests have a private terrace. The holiday home is located on the ground floor and features 3 bedrooms, a flat-screen TV and a fully equipped kitchenette that provides guests with a dishwasher, an oven, and a washing machine. The holiday home offers a barbecue. Guests can go fishing or relax in the garden. Jämsä is 48 km from Vattula, while Heinola is 38 km away.